Perhaps you’re in the final year of your undergraduate studies and considering your options; perhaps you’ve left university and got your foot in the door of an industry, but you would like to further progress in your career. Or, quite simply, you miss being in education, pushing yourself past your known limits intellectually and learning more within your field. 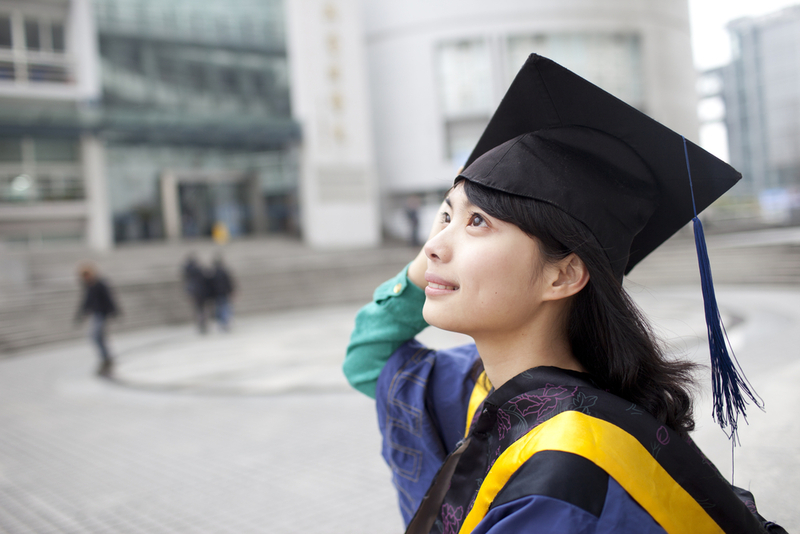 Here are our top 5 reasons why it’s a great idea to study for an MA. First and foremost, an MA undoubtedly gives you the chance to keep studying what you’re passionate about. During the penultimate and final years of your studies, you probably found that you were just beginning to find your feet academically, exceeding your own expectations and pursuing more specialist work. Why stop now? There are countless taught and research-type Masters courses led by some of the best academics in your field; they will support you and help you to realise your vision for what you want to contribute to the academic community. This is your chance to ease yourself away from the safety blanket of other people’s opinions and start placing more weight on your own. These are no longer out of reach to you during the postgraduate study – they are your peers, and so are your tutors. This said, an MA does more than just broaden your mind; if you’re considering studying your MA at a different university, this will broaden your outlook and your academic experience in general. Breaking out of your comfort zone will ultimately encourage your ability to adapt to a different academic environment and if you are considering pursuing teaching or a doctorate, different lecturing styles and approaches to a programme. On the other hand, perhaps you would like to use the study skills you learned in your Undergraduate degree and apply these to a completely different discipline. According to All About Law, ‘close to half of all candidates applying for training contracts and pupillages each year are those who have not studied law at undergraduate level’; many non-law graduates, including Literature bachelors, go on to study Law. Maybe a conversion course would be something to look into if you’re looking for a career-focussed postgraduate course. You may have heard about the increasing demand for Postgraduate degrees as the number of graduates is on the rise. Relative to this climate, governments have responded to the pressure. Universities worldwide are offering more international scholarships in order to get their hands on the best international graduates; for example, the Netherlands is now offering international loans, and there are a great number of bursaries and scholarships available in various funds in home countries as well as by schools of universities themselves. Imperial College London has demonstrated the keenness to do this by offering nine fully funded medical faculty scholarships for the academic year 2016-17. If you are a UK national looking to study your MA in the UK, following the UK government’s Autumn Statement release the new loan of up to £10,000 for Postgraduate study to anyone under the age of 60 opens for application this Summer in time for the start of term, although a specific date has not yet been confirmed. If you feel by the end of your bachelor degree that your academic career has been too short and you would like to take your specialism to the next level with a more active role in contributing to the field, a Masters is a course for you. As with any major educational decision, it is advisable to weigh up the advantages in your field and if you feel that the extra 1-2 years in higher education will benefit you, both personally and professionally. It is certainly not a one-size-fits-all. Laura Kelly is a recently graduated Bachelor of Arts student at Oxford Brookes University, where she studied English Literature. She is currently pursuing a Masters in Gothic Studies and enjoys vampire novels and photography. She shares her experience of studying in the UK on her blog.